NOTHING CONNECTS PEOPLE QUITE LIKE COFFEE. 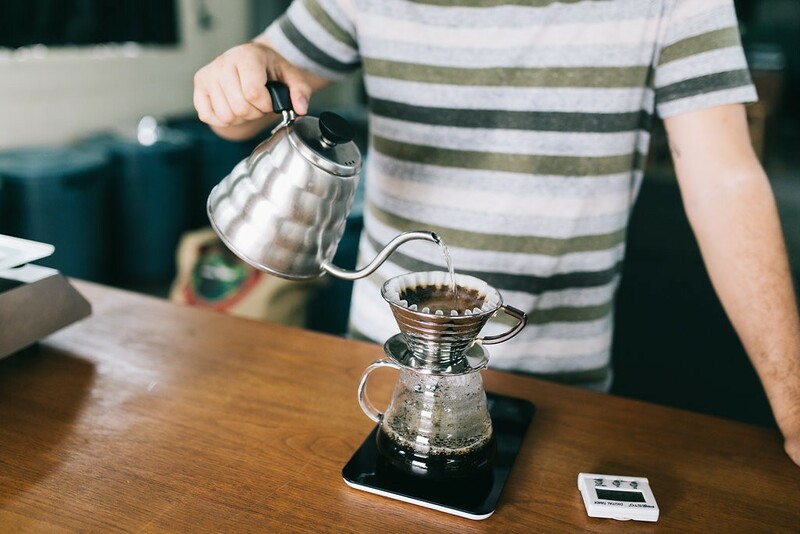 From the hard-working growers & producers to the barista at your local coffee shop, coffee connects us on a global scale. This page is dedicated to the non-profits that we have partnered with in an effort to help raise funding in support of their continued efforts. Click on the images below to learn more about each non-profit organization and how you can help simply by purchasing a bag of coffee.